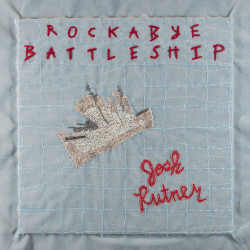 Saxophonist Josh Rutner’s debut album is Rockabye Battleship (2016). In this interview, Josh takes us on a track-by-track tour of the album. He talks about George Carlin, Ligeti, Randy Newman, and other influences; and also gives us a peek behind the curtain at the making of the record. Learn more at joshrutner.com. Support the show by becoming a member and by starting your Amazon shopping here.